Come see our little ones and their family perform at Ward Warehouse Amphitheatre this Sat Nov 5, 11am. Here is an excerpt from their recent rehearsal in class. Our Youth ensemble, and other classes will also be performing, there will be Japanese lion dance too! 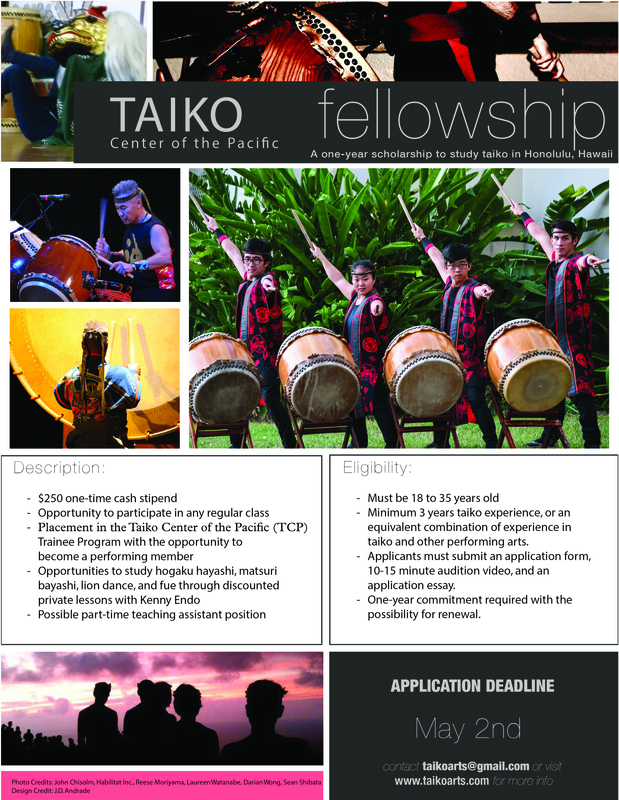 Support and purchase Festival of Giving passports at Taiko Arts Center ‘s booth on Friday and Saturday at Ward Warehouse!